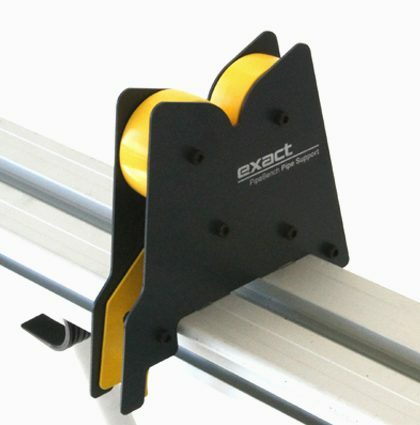 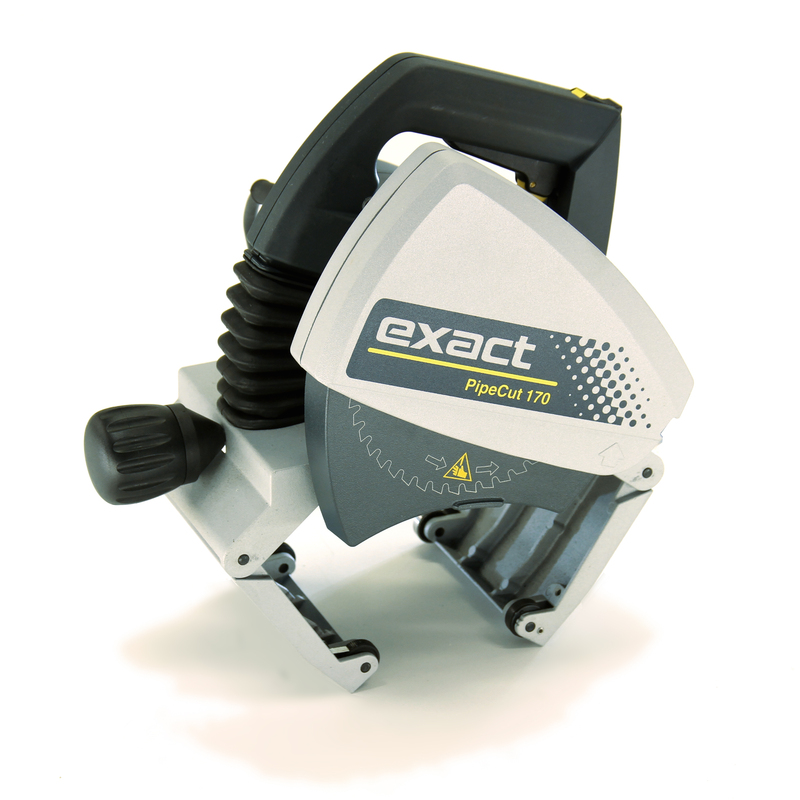 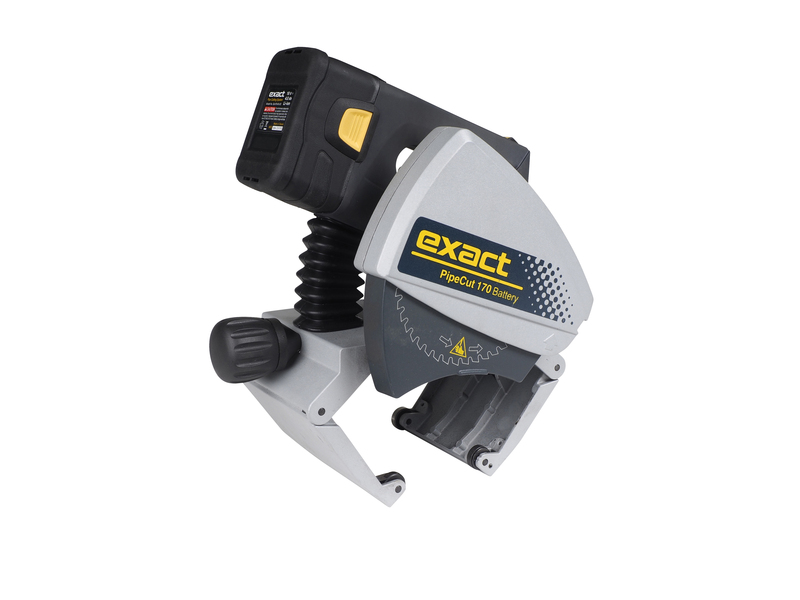 Exact pipe cutters use an Innovative design, raising pipe working efficiency to an entirely new level. 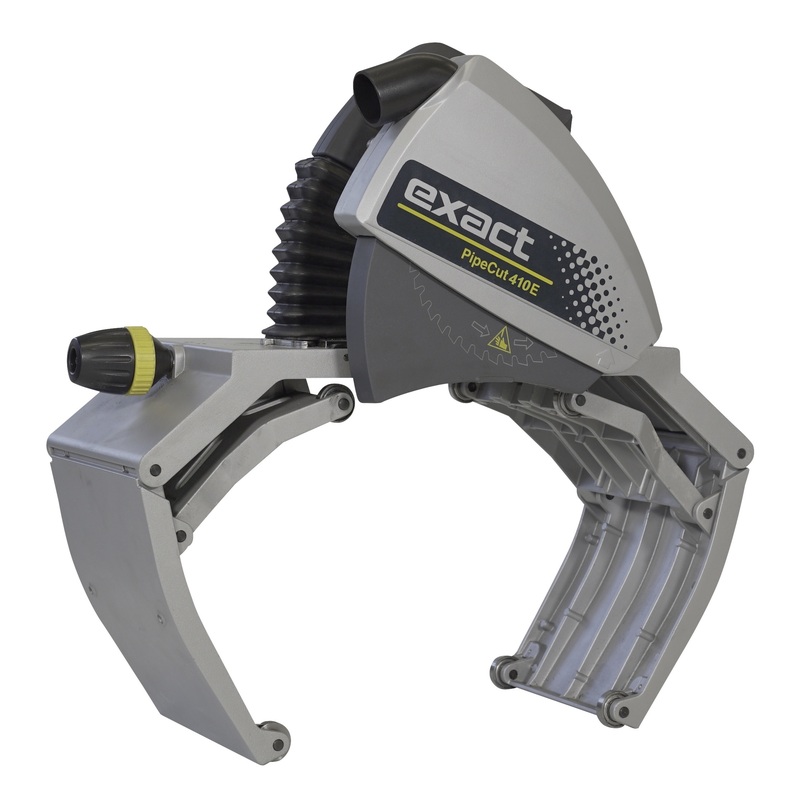 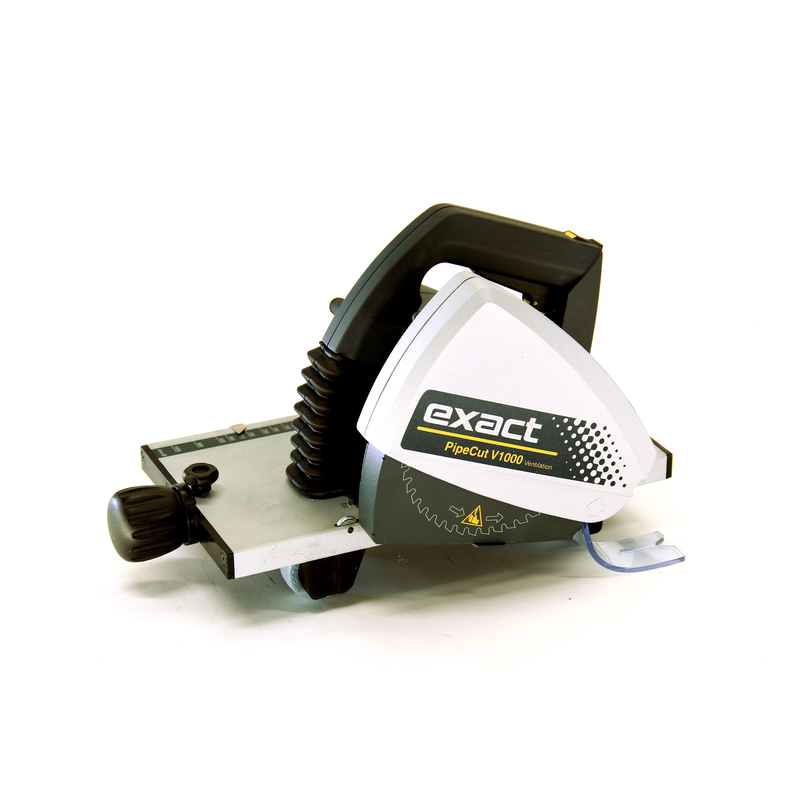 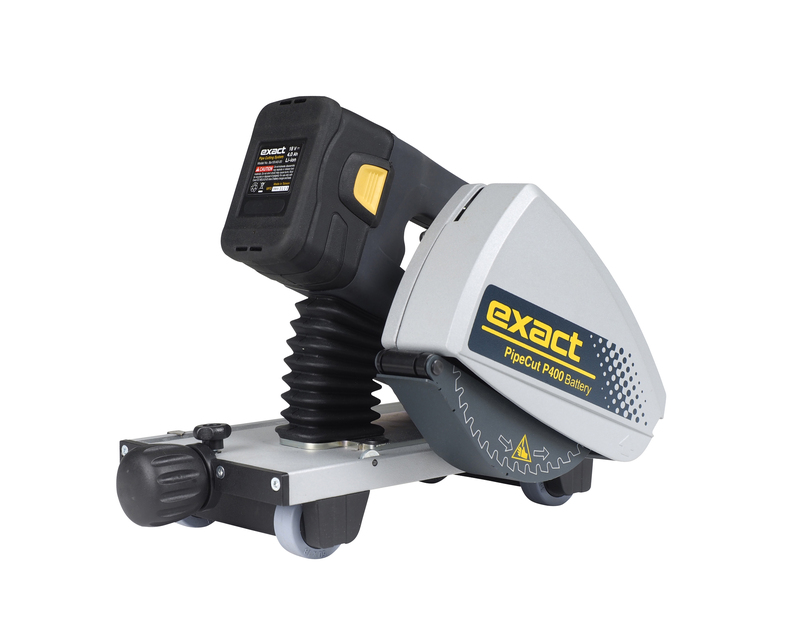 Developed in Finland, Exact has developed a number of modern tools for pipe cutting, finishing and processing. 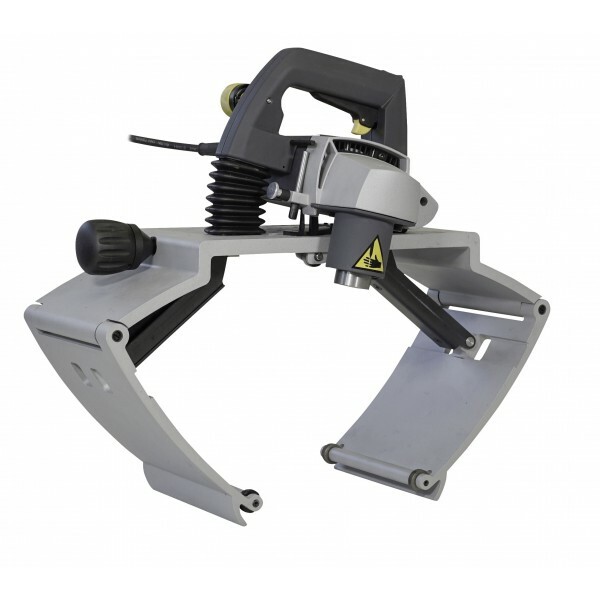 These pipe cutters are suitable for all kinds of pipe materials and a single machine allows cutting pipes of greatly differing sizes. 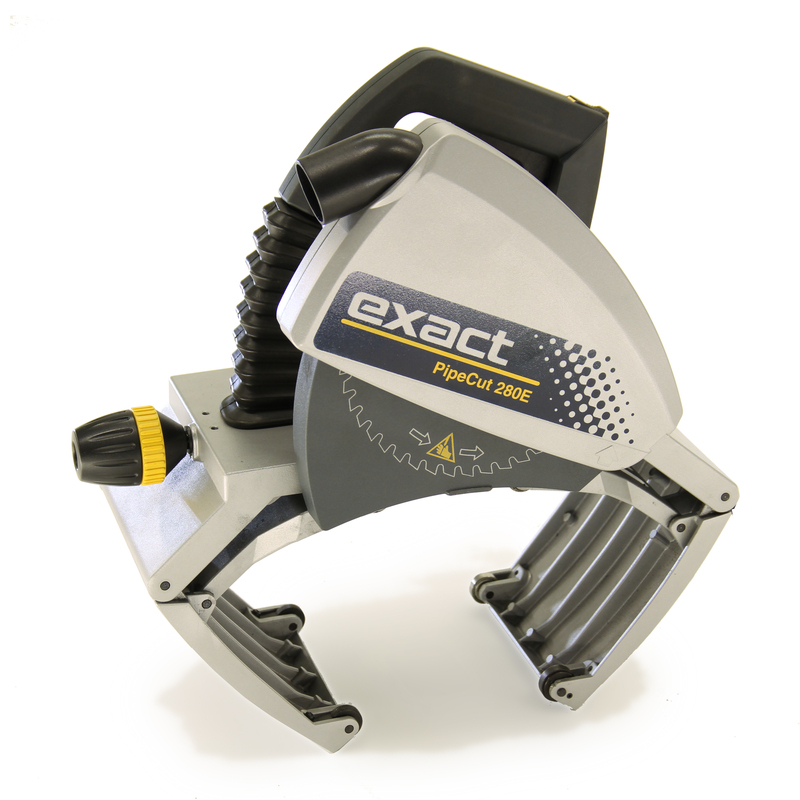 Pipe cutting is significantly faster compared to traditional methods with the Exact range of tools. 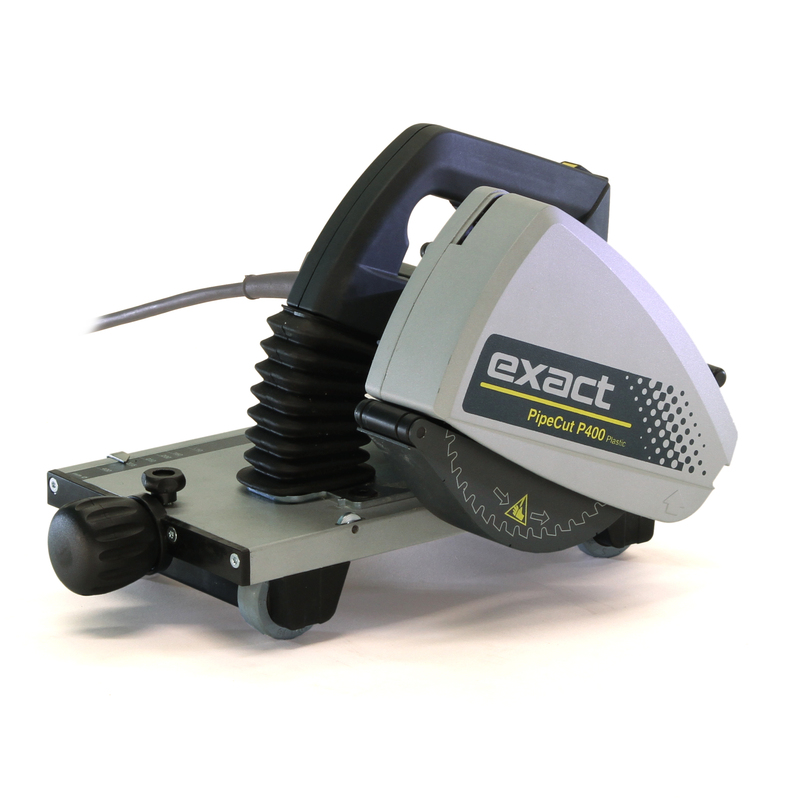 In fact, Exact claim that one of their tools is able to produce 10 accurate and clean cuts of pipework in the time it would take to do one with an angle grinder. 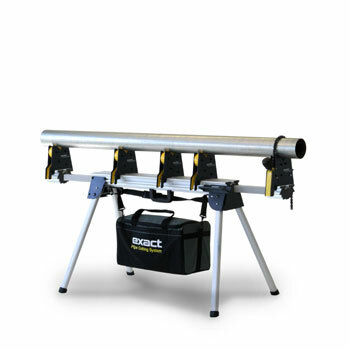 Couple the speed of cutting with the decreased amount of preparation work before re-joining pipes, these machines greatly increase productivity. 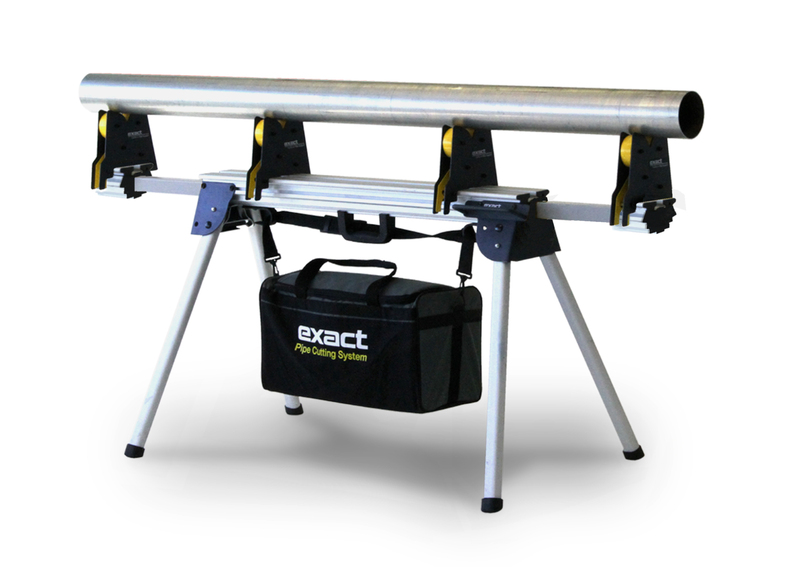 The resulting surfaces are Exact, precise and of uniform quality meaning the pipes are ready for joining right away. 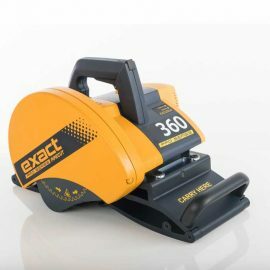 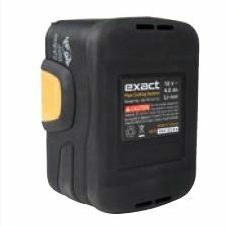 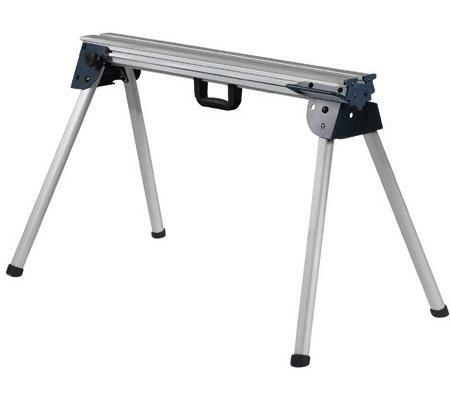 This, coupled with a 15% power consumption when compared to the use of an angle grinder to do the same work make these tools a great investment. 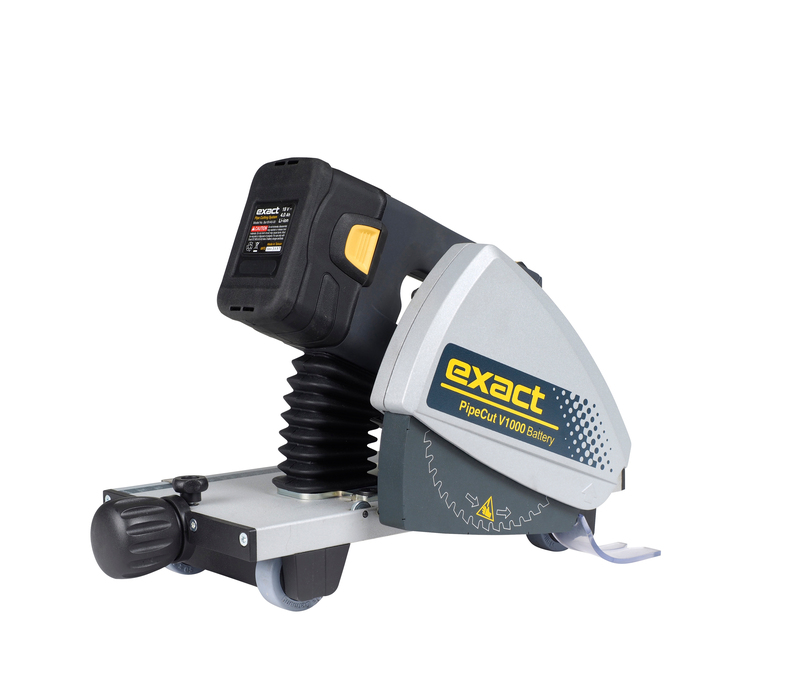 One of the greatest selling points of these pipe cutting solutions is the lack of sparks produced during the cut. 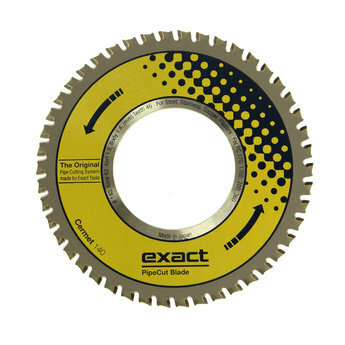 The cutting process is a cold cut, hence, the cutting surface does not heat up, which can be an advantage when cutting coated pipes for example. 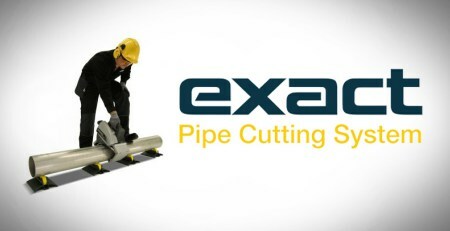 It also means that the pipe can be cut at the point of installation, again saving time and without the fear of fire hazards or damage to surrounding items/areas. 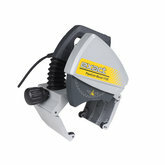 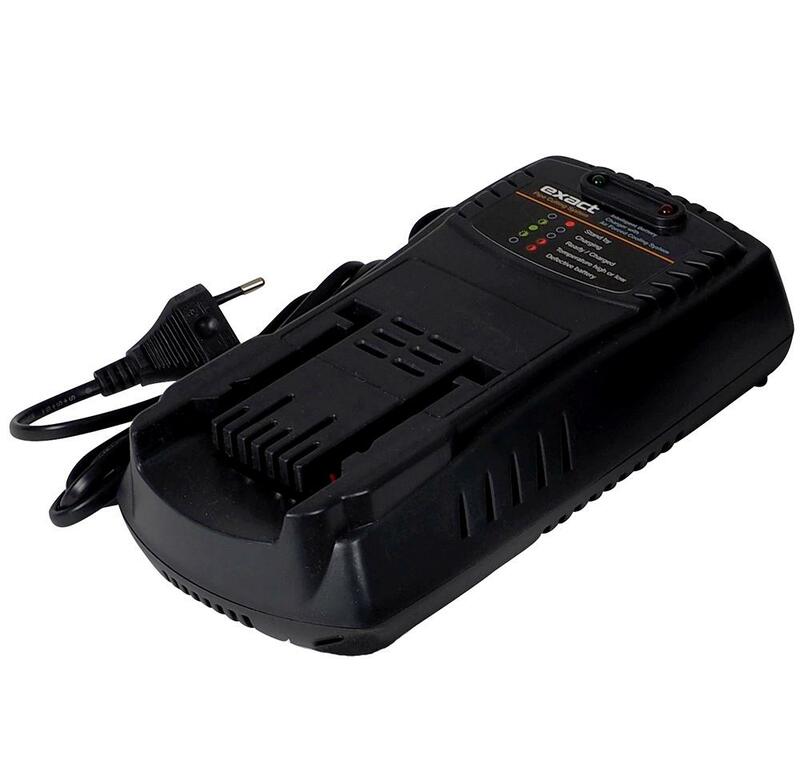 TBWS have sold Exact V1000s for example, to contractors where HSE concerns on site have been an issue. 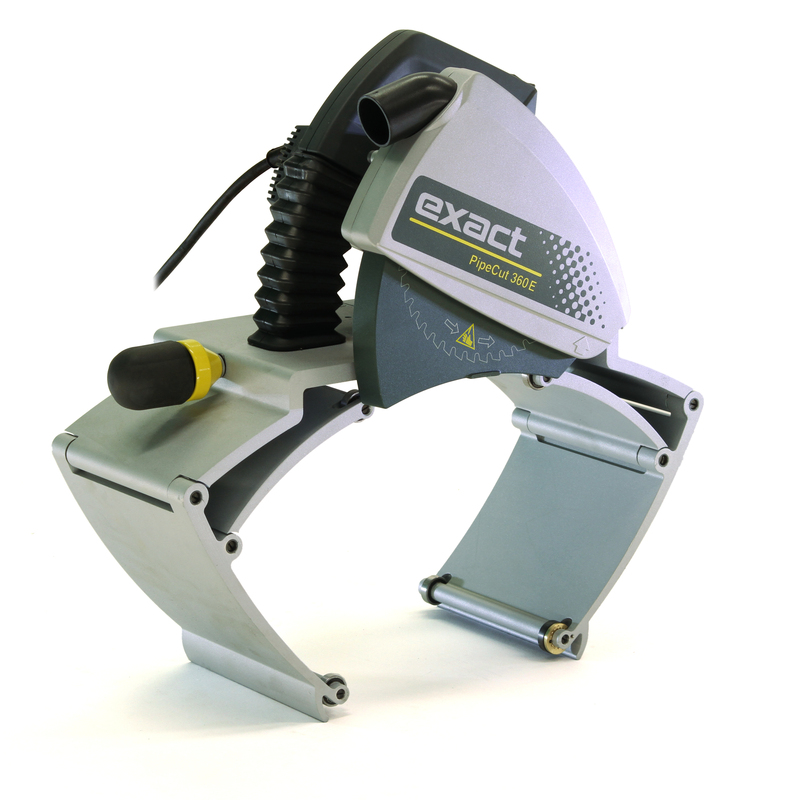 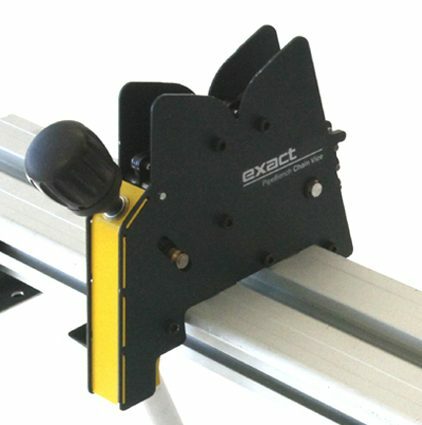 Exact Pipe cutters are also suitable and have previously been purchased by customers for the cutting of vertical, pile driven pipes. 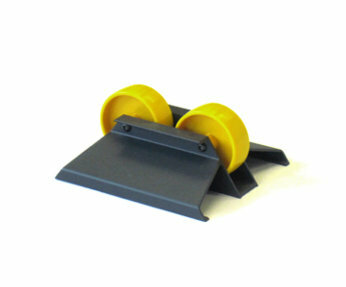 They have also been used by councils for the removal of vertical posts, leaving cleanly cut stumps suitable for capping. 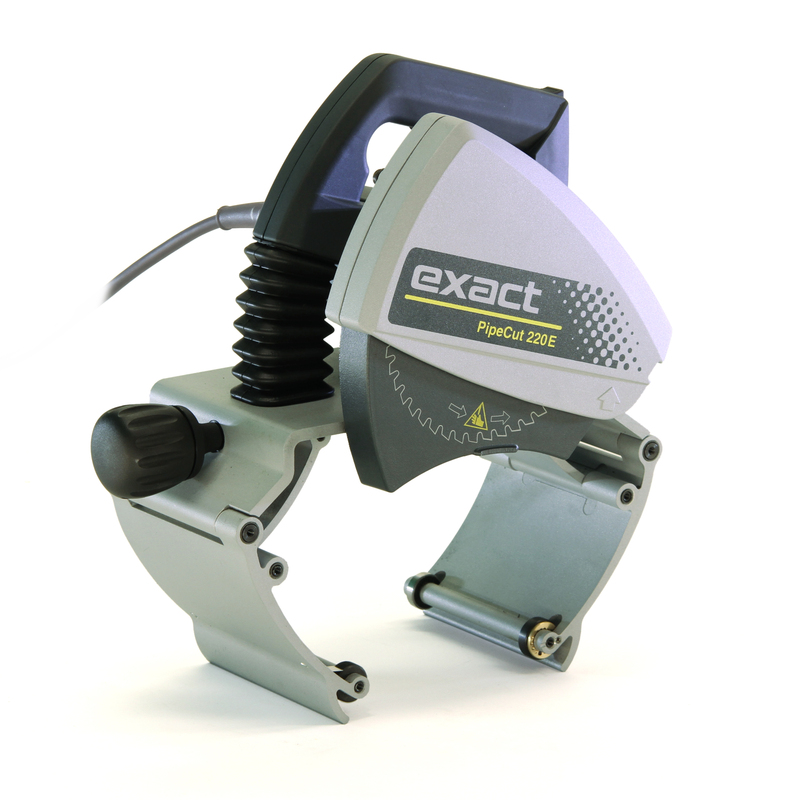 In 2013, Exact Tools won the internationally prestigious Red Dot Design award for their Pipecut 220E, 280E and 360E pipe cutters. 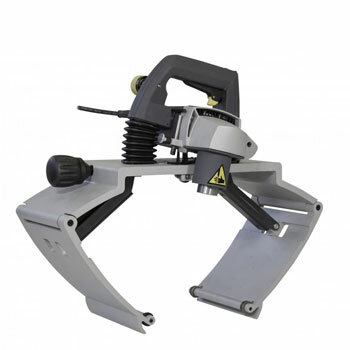 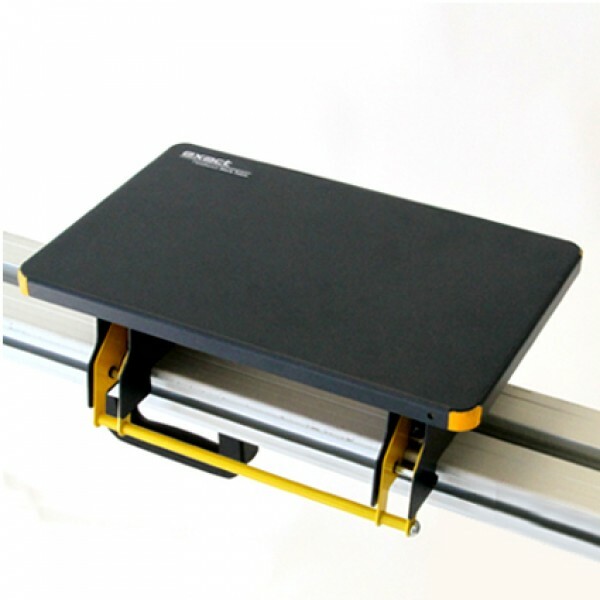 This award is only granted to products with technically advanced products with superior design. 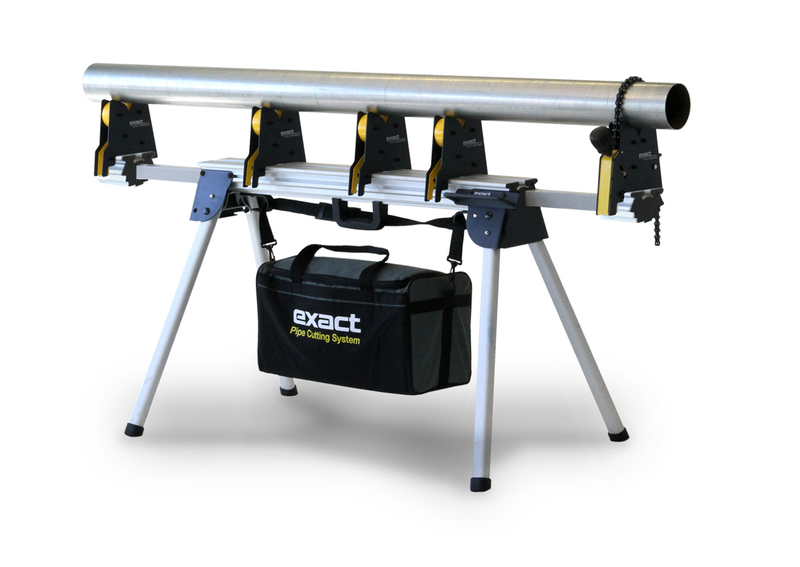 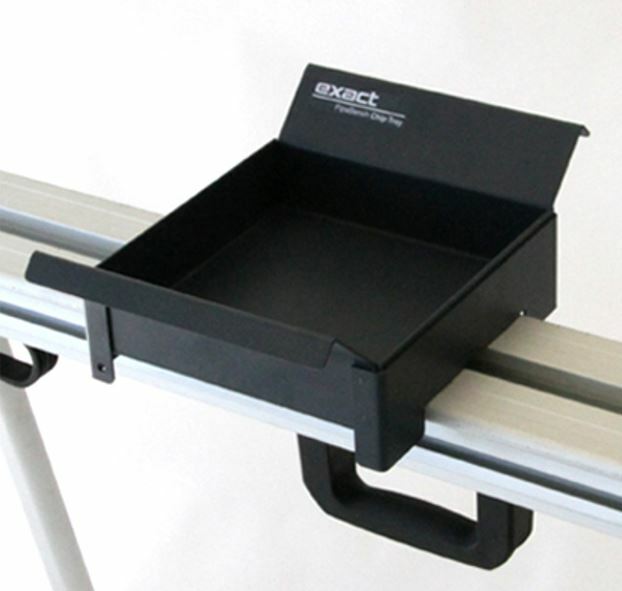 Exact Pipecut products beat nearly 5,000 other products from all over the world to achieve this.